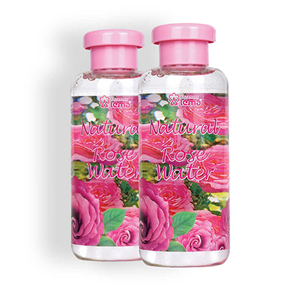 Natural Rose Water 100ml in plastic bottle. 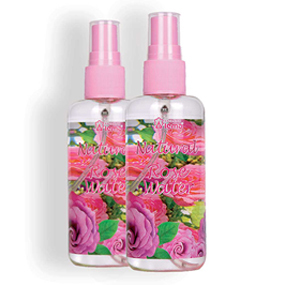 Extracted from Rosa Damascena Mill by water steam distillation. 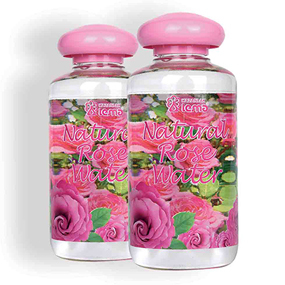 Natural Rose Water 250ml in plastic bottle. Extracted from Rosa Damascena Mill by water steam distillation. 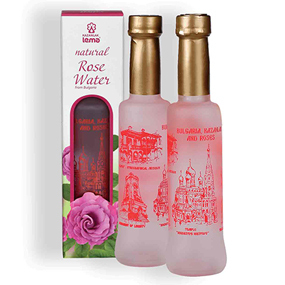 Natural Rose Water 200ml in glass bottle. Extracted from Rosa Damascena Mill by water steam distillation.